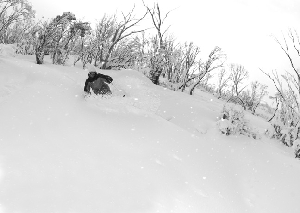 Mount Hotham has long been a favourite for core skiers and snowboarders. Will it change if it falls under the Vail umbrella? 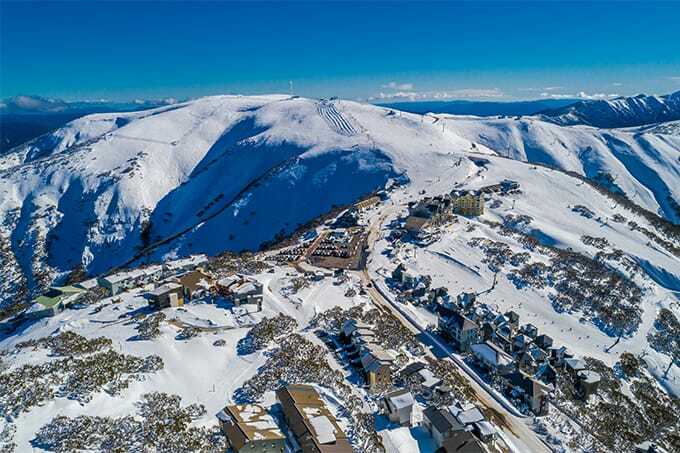 There has been plenty of excitement within the Australian snow industry this morning after the Australian Financial Review reported over night that Vail Resorts was looking to buy Falls Creek and Hotham from the current owners, Merlin Entertainment, for $120million. And no, it is not the first of April. The story was also picked up by a few US outlets including the Denver Post and online snow sites Unofficial Networks and Snow Brains and has people talking about it on both sides of the Pacific. 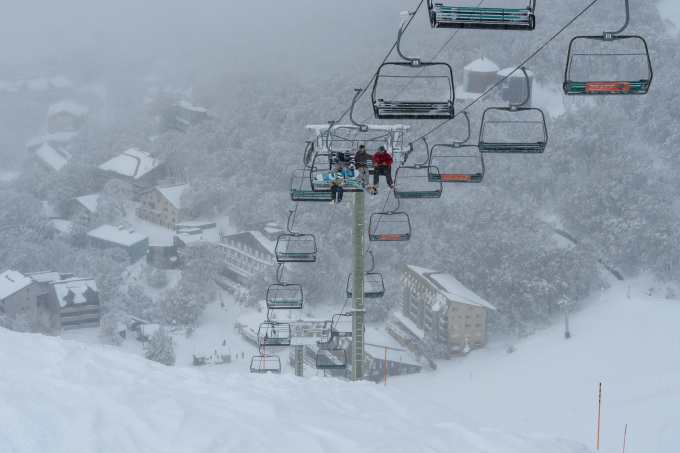 There have been rumours for a while that Vail has been looking to buy another Australian resort after it purchased Perisher for $176 million in 2015. 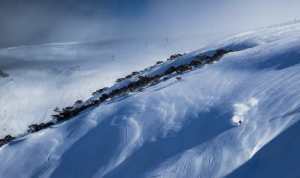 According to the Financial Review, $120million is 10 times the earnings for Falls and Hotham. That is a big outlay, especially when you consider Vail’s shares have taken a bit of a hammering lately, falling by just over 17% on December 9. Of course, nothing is official as neither Vail or Merlin would be quoted for the AFR story, Vail spokesperson Johnna Muscente saying, “We do not comment on or speculate about acquisition rumours’. That must be based on potential future business because the current Chinese market in Australian resorts is negligible. 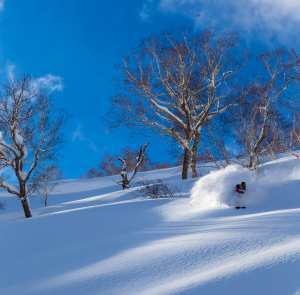 There has been consistent speculation that Vail was looking to purchase the Hakuba resorts, which makes more sense if Vail is trying to tap into the Chinese market. When we posted an item about the story on Mountainwatch social channels early this morning the comments have been largely positive, many people citing the Epic Pass as being even better value while other skiers are anticipating capital expenditure if Vail owns the resorts. 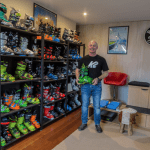 If this story is fact and Vail does end up owning three of the five major resorts in Australia, there are many implications for the Australian snow industry as a whole, particularly the competing resorts. 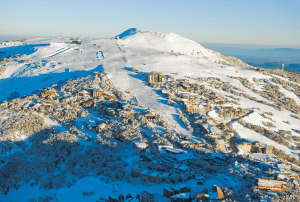 This story comes at a time when there is serious investment happening at our resorts with both Perisher and Buller putting in new lifts this summer. 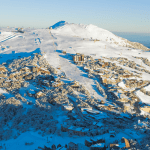 Thredbo also has plans for significant development over the next few years and has lodged a number of DAs with the NSW Department of Planning and Environment. Reportedly to be built in two stages, the program includes a new gondola to replace the aging Merritts chair, rebuilding the Merritts restaurant and redeveloping the Thredboland kids ski school area and retail area at Friday Flat. This investment is set to be in the tens of millions of dollars, the gondola alone set to cost $10.67million. 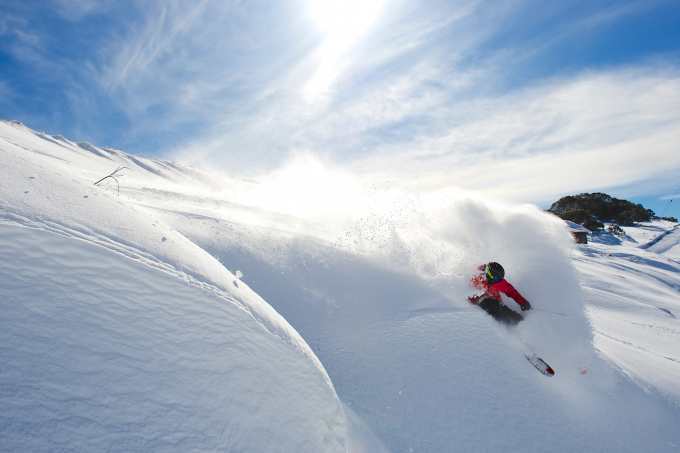 Vail spending $120 million to invest in the Australian ski industry is huge and, as Lorenz Grollo said in the AFR, “to get 10 times [earnings] for a ski resort is incredible. They’ve got a view on the future of the industry”.